Want to buy Lion King Posters and Pictures? 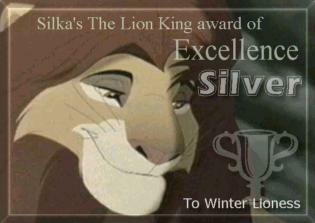 This TLK-A-Holics Ring site is owned by Winter Lioness. This Web Ring for Disney Movies Ring site is owned by ***Winter Lioness***.